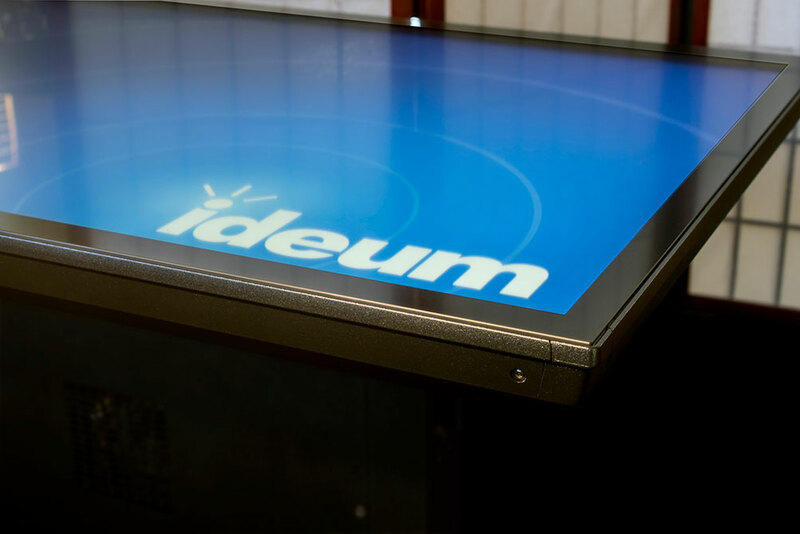 Home News Ideum to Exhibit at Association of Science-Technology Centers in Oct. The annual ASTC conference brings together museum professionals, exhibit designers, and educators from around the world. Next month, a team from Ideum will journey to the heart of Silicon Valley to attend the 2017 meeting of ASTC, the Association of Science-Technology Centers. 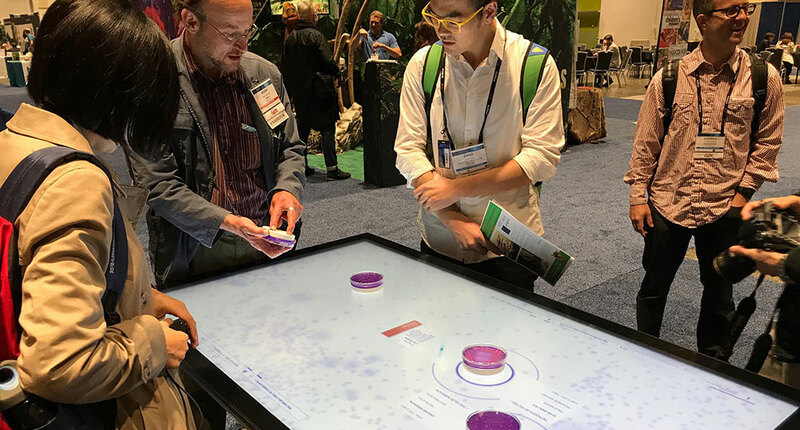 Ideum will be at booth 821 in the conference exhibition hall to network with exhibit designers and developers and highlight our interactive experiences, our diverse line of touch displays and multitouch table, and our wide range of AV solutions. 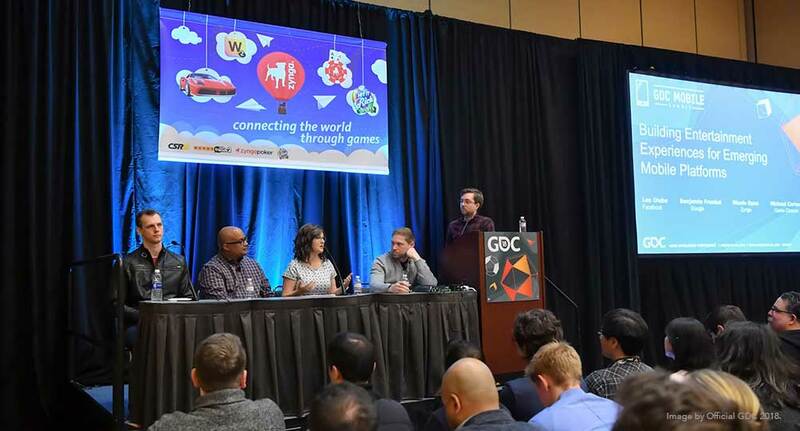 The conference takes place in San Jose from October 21-24. The ASTC conference also offers a vital and exciting interface between museums and the designers and vendors that create experiences for them. 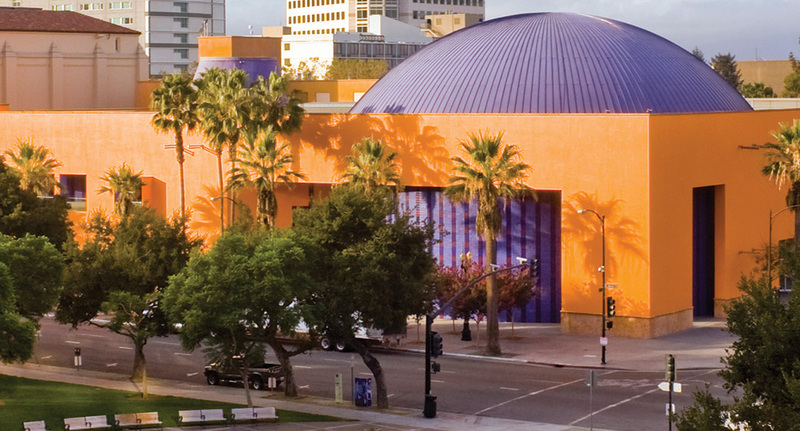 Approximately 2000 museum and exhibit professionals are expected to attend this year’s meeting, which will be hosted by the Tech Museum of Innovation. Ideum will join dozens of exhibit and technology companies in the conference’s cavernous exhibition hall, which will be open throughout the meeting. You can learn more about the conference program and find information about registration and travel at ASTC’s conference web page. Will you be in San Jose in October? Do you live in the Bay Area? Join us in the exhibit hall to learn more about our unique approach to design and technology and explore the innovative technologies behind the experiences we create for museums and other clients. Please feel free to contact us for more information. We look forward to seeing you in Silicon Valley—and to showing you what we’ve been working on! 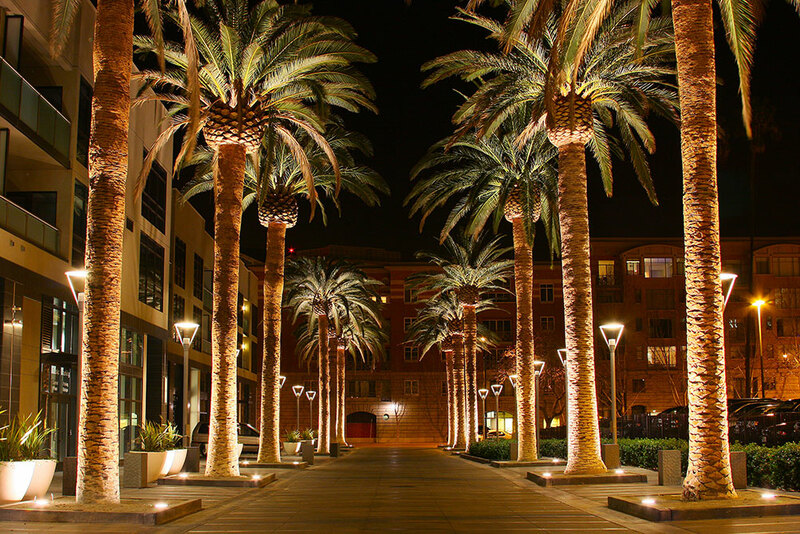 San Jose beckons ASTC attendees from around the world. 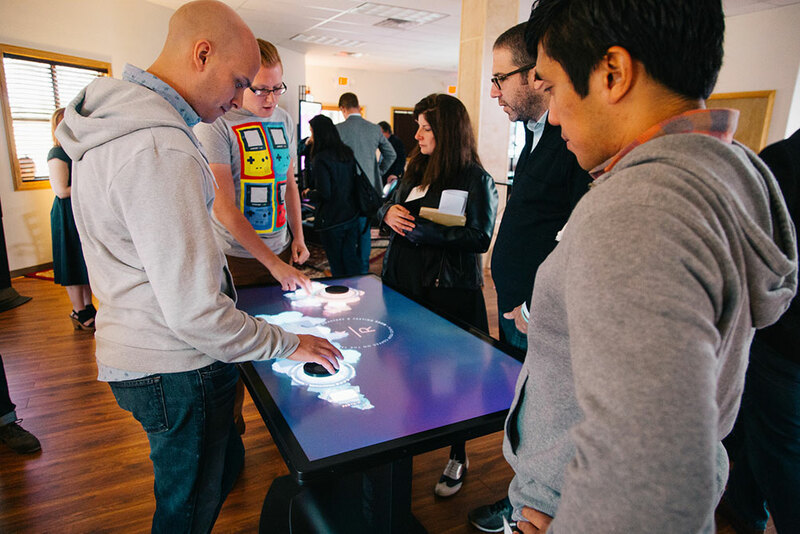 Visitors explore a range of applications running on Ideum multitouch displays. Ideum hardware is crafted from durable aircraft-grade aluminum.